It can become a decisive factor for your personal and professional success. Beautiful and healthy teeth symbolize health, aesthetic feeling and personal dynamics. Nowadays, modern dentistry in all its variety of forms enables aesthetic correction of teeth and makes your smile perfect. The front teeth play an especially significant role. 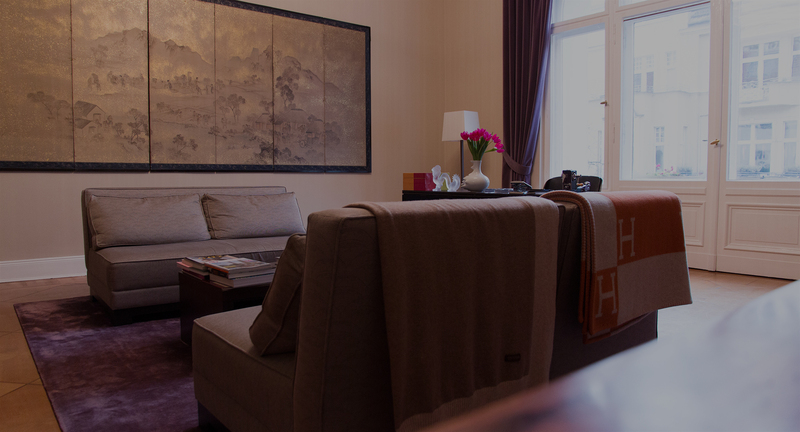 Major dental defects, tooth fillings, tooth root treatment as well as tooth discoloration can strongly influence the appearance very negatively. Meanwhile, modern Veneers made of ceramics can last up to 15 years. Veneers are ultra-thin shells of ceramic material bonded to the teeth with special glue. 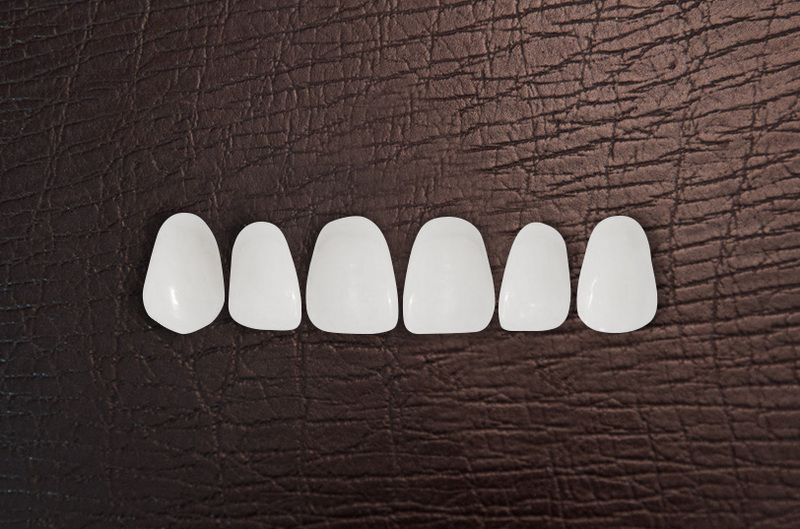 Veneers provide a long-lasting aesthetic effect which can meet the most challenging demands. Veneers are ideal for masking broken or unsightly teeth. The teeth with undesirable defects are masked with thinnest ceramic shells bonded to the teeth with special cement. 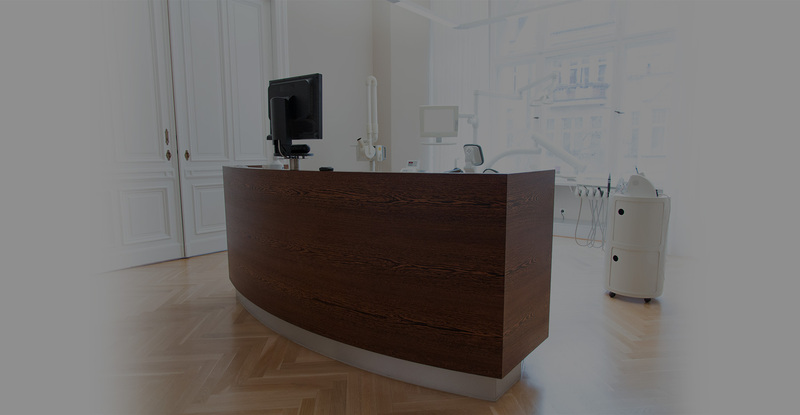 An absolutely new discipline in dentistry making use of the discoveries of general medicine. It uses hyaluronic acid, the key component of every cell. 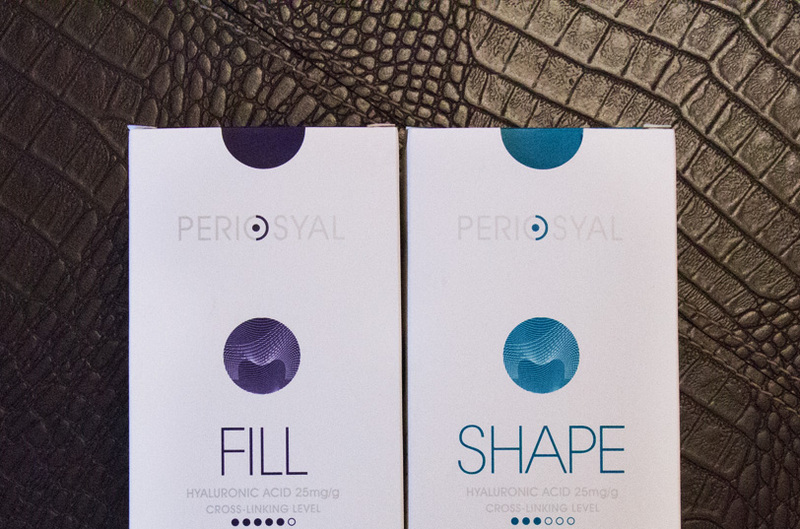 The hyaluronic acid specifically developed for dentists helps compensate gum recession, stimulates cell growth and makes your smile visibly younger. Besides, it inhibits inflammations of any kind, reduces gum bleeding and periodontal pockets dramatically, and removes bacterial infections in a gentle way. Speak, eat, and laugh - today as never before, the teeth have to fulfil the variety of tasks. Unfortunately, the traditional dental crowns, bridges and prostheses mostly do not meet today's high demands and possibilities. 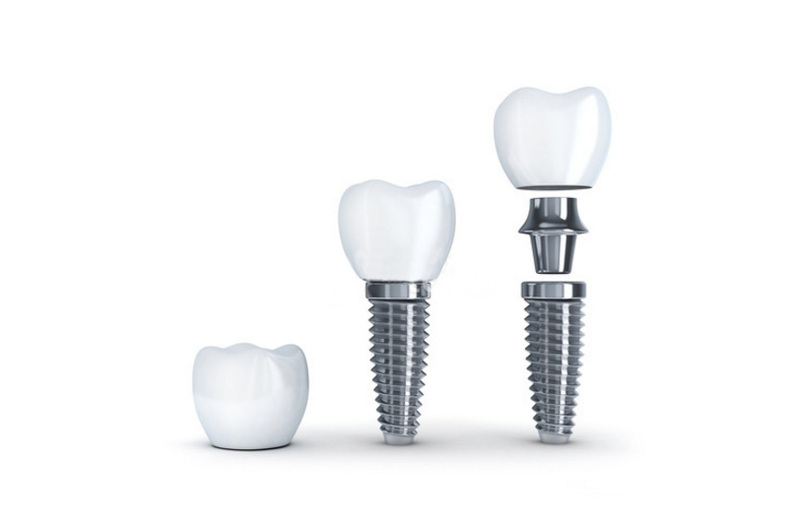 For many years, dental implants have been a good alternative to traditional prosthetic devices. An implant is an artificial tooth root replacement, 8 to 10 mm long; imbedded into the upper or lower jaw bone under local anaesthesia at the dentist's office - absolutely painless! After the healing phase has ended, as soon as the artificial tooth has firmly connected with the jaw bone, it can serve as a stable basis for dental crowns, bridges or prostheses - permanent or removable. A laser is a high-energy beam of light. Being an outstanding achievement in modern science and technology, laser therapy is widely used in dentistry for gentle and painless treatment of teeth. 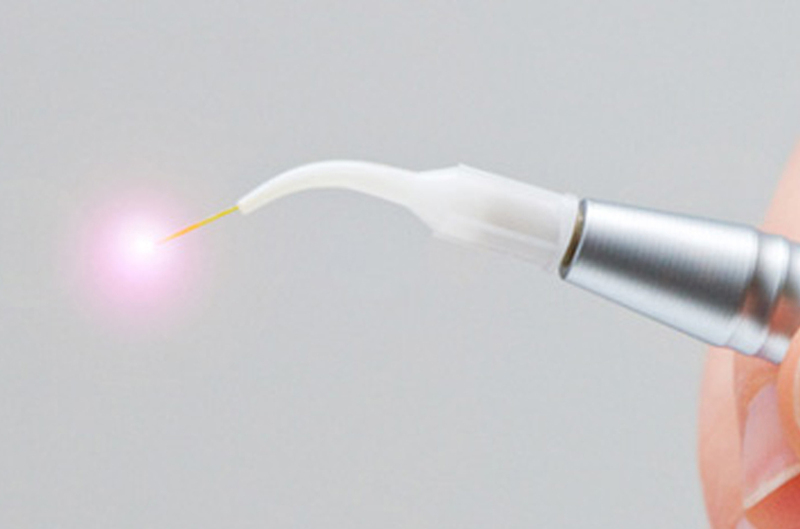 In fact, the applied laser impulse is so short that it can hardly be sensed even by very sensitive tooth nerves. What a patient can only feel is a slight prickling sensation. Usually there is no need for a local anaesthetic injection. 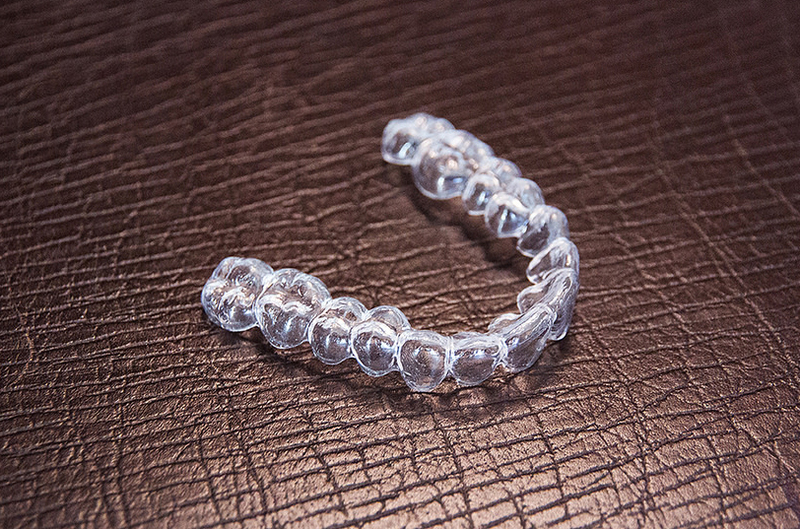 A fast and painless way to a perfect smile. Either with a transparent thin dental splint or a ceramic bracket. Regardless of your age, we can make your smile absolutely ideal almost in no time and achieve a clearly visible change. 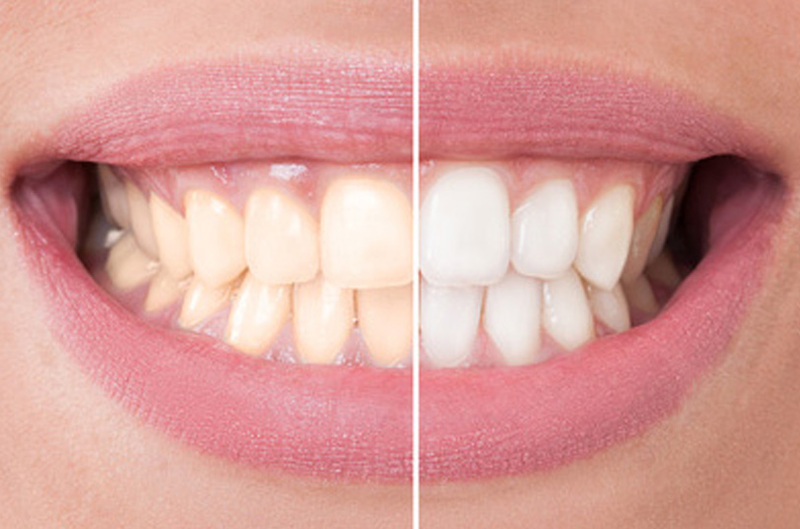 The term "Bleaching" denotes a sparing method of teeth whitening. Tooth discolouration is mainly caused by smoking, frequently drinking tea, coffee as well as by taking some medicine. During the so-called in-office "power bleaching" the patient's gum is isolated with a protective material whereas a highly concentrated dental bleach is then applied onto the patient's teeth by means of a custom-made tooth whitening tray made of plastic. The bleaching tray is to be worn for 30 to 60 min. (developing time). In the so-called "at-home bleaching" the tooth whitening tray should be worn for one week as the beaching agent is not so strong.